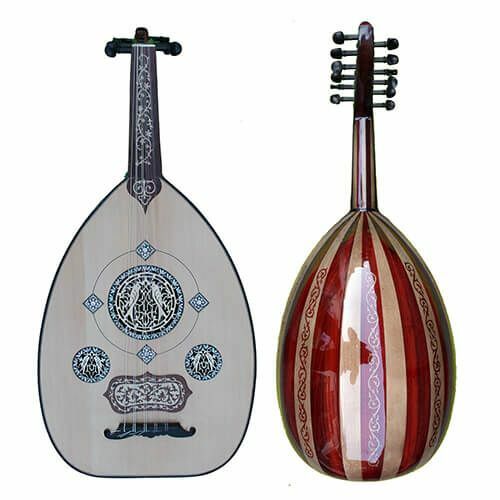 The saz actually refers to a family of plucked string instruments, long-necked lutes used in Ottoman classical music, Turkish folk music, Iranian music, Azeri music, Kurdish music, Assyrian music, Armenian music, and in parts of Syria, Iraq and the Balkan countries. The bouzouki (also buzuki) is a Greek musical instrument that was brought to Greece in the 1900s by Greek immigrants from Asia Minor, and quickly became the central instrument to the rebetika genre and its music branches. 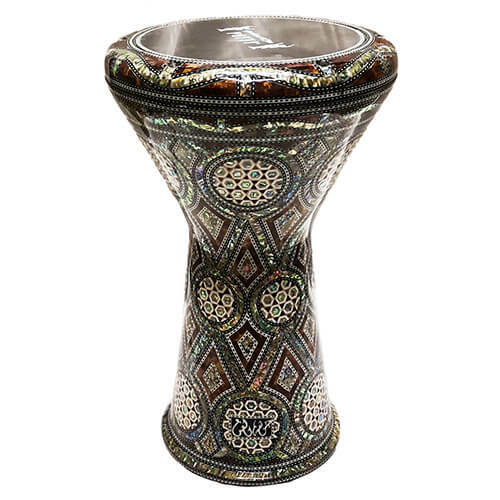 A mainstay of modern Greek music, the front of the body is flat and is usually heavily inlaid with mother-of-pearl. 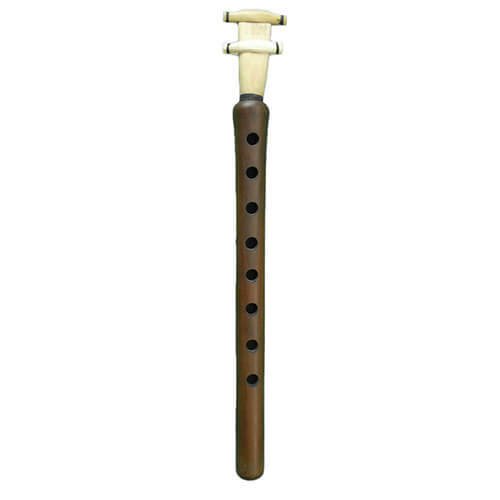 The cümbüş is a Turkish stringed instrument of relatively modern origin. It was developed in 1930 by Zeynel Abidin Cümbüş as an oud-like instrument that could be heard as part of a larger ensemble. The neck is adjustable, allowing the musician to change the angle of the neck to its strings by turning a screw.